Voir les résultats écrits par "Kurt Newman M.D"
Anyone who has seen a child recover from a wound or a broken bone knows that kids are made to heal. Their bodies are more resilient, more adaptive, and far more able to withstand acute stress than adults'. 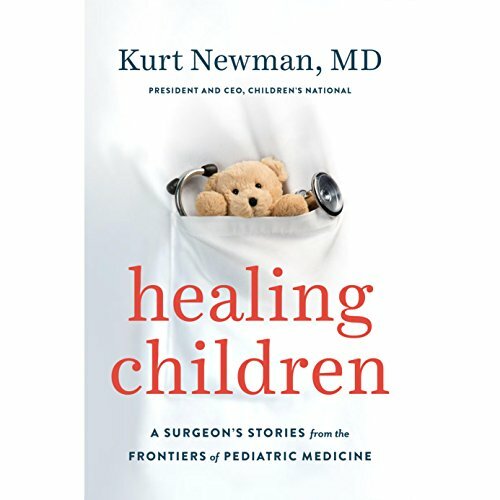 In this inspiring memoir, Dr. Kurt Newman draws from his long experience as a pediatric surgeon working at one of our nation's top children's hospitals to make the case that children are more than miniature adults.